CHS Mountain West Ranch & Home carries a full line of herbicides, fungicides and insecticides to control almost any pest in any situation. From Knapweed to Quack Grass we can help you control unwanted invaders. Pine beetle problem? Let us tell you about pheromone patches to help control them. We pride ourselves on responsible use of pesticides to help beautify properties and ensure the health of the native plant communities. Be sure to ask about Milestone from Dow, it controls a long list of weeds and is very groundwater-friendly. 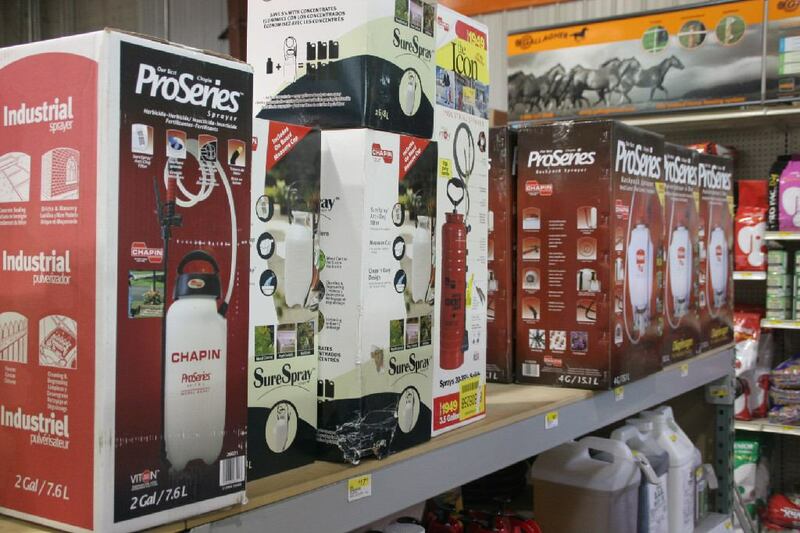 We also carry a complete line of hand, backpack and ATV sprayers to assist you in the application of pesticides.